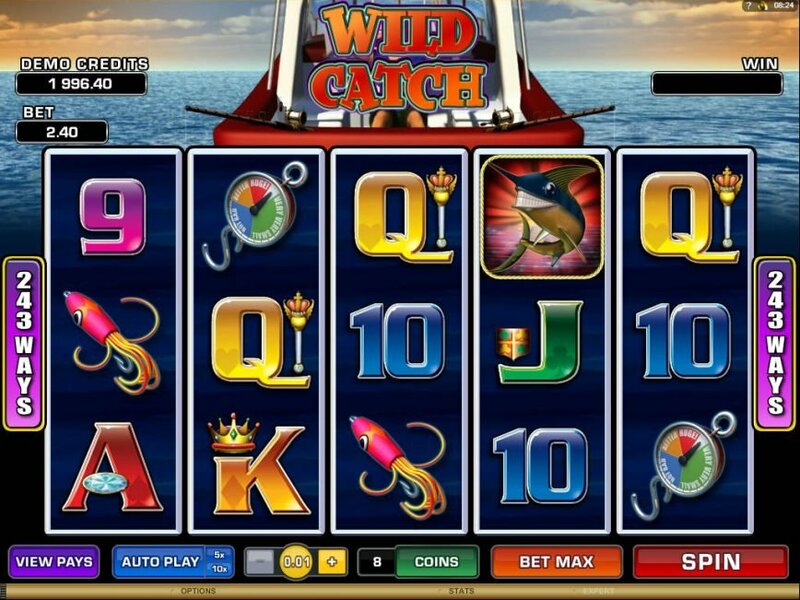 Fishing in the deep sea is one of the riskiest and challenging jobs in the world and getting a glimpse of such thrilling tasks and win prizes out of it will definitely be an amazing experience. 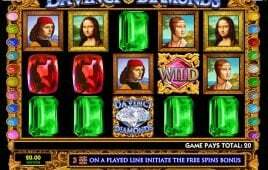 Microgaming has introduced free Wild Catch online slot game with the promise of providing opportunities to win some big prizes out of it. 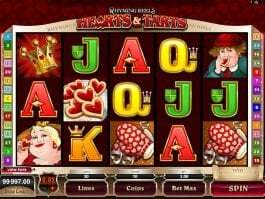 The slot game is here to win your heart with its highly attractive features that will take you close to your target. 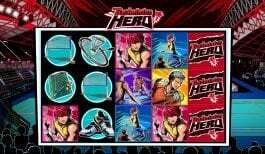 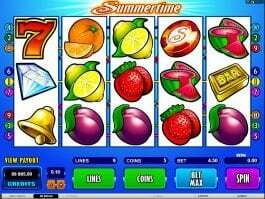 The five-reel and 243-payline online slot machine comes with symbols of weighing scale, a fishing boat and a trophy for catching the biggest fish. 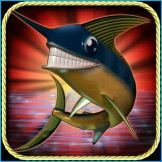 The swordfish is the wild here, while the symbol of fisherman will be the scatter and highest valued symbol that can pay you up to 7,500 coins. 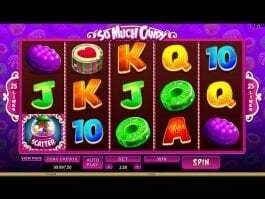 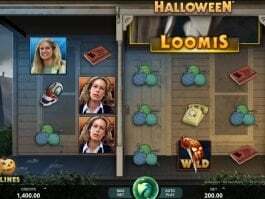 The online slot game has been featured with wild and scatter features that will provide you up to 20 free spins with multipliers.